New season kicks off March 2nd at Prosperity Park field. Clinics are for 2-7 yr. olds and run on Mondays, Fridays OR Saturdays through June 8th. Click here for clinic dates and times and to register. April 28th, 2:00 – 5:00pm in the Highland Creek Golf Club Parking Lot. Gather up all your documents that need shredding! 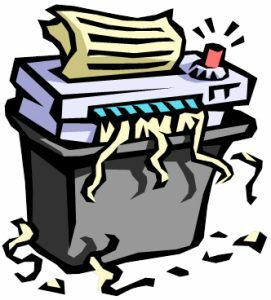 Come by the Golf Club (upper parking lot) with your Highland Creek ID or driver’s license 2:00 – 5:00pm to have your documents shred. GET PURGING. Maximum six (6) paper boxes per household. Open to Highland Creek residents ONLY! *Please do not block the entrance to the golf club or line up on Highland Creek Parkway. The trucks will not fill up, so there is no need to arrive before 2:00pm. Click here for items that can and cannot be shredded. Registration is full. To be added to the waitlist, please email rbeatty@highlandcreek.com. Salvation Army will be set up at Prosperity Park parking lot from 10:00am – 2:00pm on May 11th. An attendant will be on-site to write receipts. All residents are welcome to take advantage of the Salvation Army truck even if they are NOT participating in the garage sale. May 18th, 5:30–8:30pm at Prosperity Park. Featuring: TwentyThreeOverFour, playing music from the 80’s, 90’s and today! Not only is the band TwentyThreeOverFour a local favorite, band founder and lead singer, Kevin Brawley, was recently named one of CMA’s best music teachers in the Country! Bet you can’t wait to come out and see them perform!! Bring your entire family, blankets, chairs, coolers and enjoy an evening full of excellent live music and FREE food and ice cream! A BIG thank you to our wonderful sponsors: Brian Souders, Supreme Lending; Zammitti and Gidaly Orthodontics; Cathy Staskel and Associates, Allen Tate Realtors; and Fantastic Sams Cut and Color. If you live within 1,000 feet of the park, please note amplification equipment will be used. The topic will be “The Price Conscious College Search.” In this informal class you will learn how to pick the right college for the right price! Eliminate student loans and find colleges that will invest in your child by giving you scholarships! Reservations Required! Limited to the first 20 families. 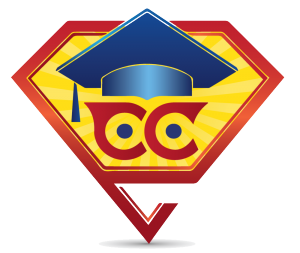 Email rclark@clarkcollegeconsulting.com or call 704-944-3543. When registering, please include name, address and how many will be attending. May 24th, 7:00-9:00pm at the Player’s Grille inside the Highland Creek Golf Club. COST: $5 to play (regardless of number of cards being played). There is a FOUR card maximum. For ages 21+ ONLY. Please no children permitted in the Grille after 5:00pm. At 6:30pm, enjoy complimentary light appetizers; limited servings per person. Beverages will be available for purchase. NO OUTSIDE FOOD OR BEVERAGES ARE PERMITTED DURING THIS EVENT. Seats and appetizers are available on a first come, first serve basis. We play about 21 games during the BINGO session. Come out and have the chance to win some stellar prizes! Sponsored by Consuelo Souders & Company, Keller Williams Realty and Brian Souders, Supreme Lending with a chance to win up to $1,000 gift card. Bring the whole family to enjoy free music, food, games, raffles, photo booth, “mocktails”, ice cream and more during this fun-filled day at the pool! Sponsored by Highland Creek Activities; Consuelo Souders, Keller Williams Realty; Brian Souders, Supreme Lending; and more wonderful sponsors! Must have Highland Creek ID to access pool entrance. Pool will open at 10:00am. Please, NO saving seats. If you live within 1,000 feet of the park, please note that amplification equipment will be used. For Highland Creek Residents ONLY! No guests on this day. 8:00pm at the Player’s Grille (Highland Creek Golf Club). Tickets are $15 in advance/$20 at the door. Food available for purchase at the clubhouse before the show. June 8th. No Rain Date! Movie Showing: Mary Poppins, Rated PG, 130 minutes. Movie begins at dusk at Prosperity Park field. Popcorn will be served (one per person, please). FREE ice cream sponsored by The Laurels and FREE drinks sponsored by Carolina Ale House while supplies last. Free glow-in-the-dark necklace to first 50 Highland Creek kids. New season kicks off June 15th at Prosperity Park field. Clinics are for 2-7 yr. olds and run on Mondays, Fridays OR Saturdays through August 23rd. Click here for clinic dates and times and to register. 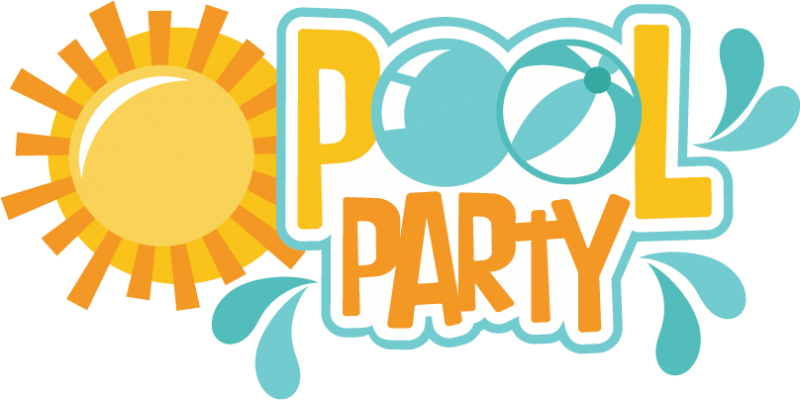 June 19th (rain date will be June 20th), 7:00–10:00pm (For rising and current Middle School Students, ages 11-15) at Prosperity Park Pool. Cost is $5 per person. 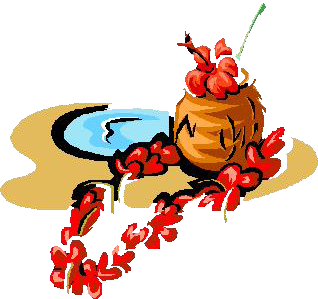 Register your rising or current Middle School child for this fun and exciting Luau! Pizza, sodas, water and dessert (sponsored by Kona Ice) will be provided. A DJ will be playing their favorite songs while they swim at the pool. 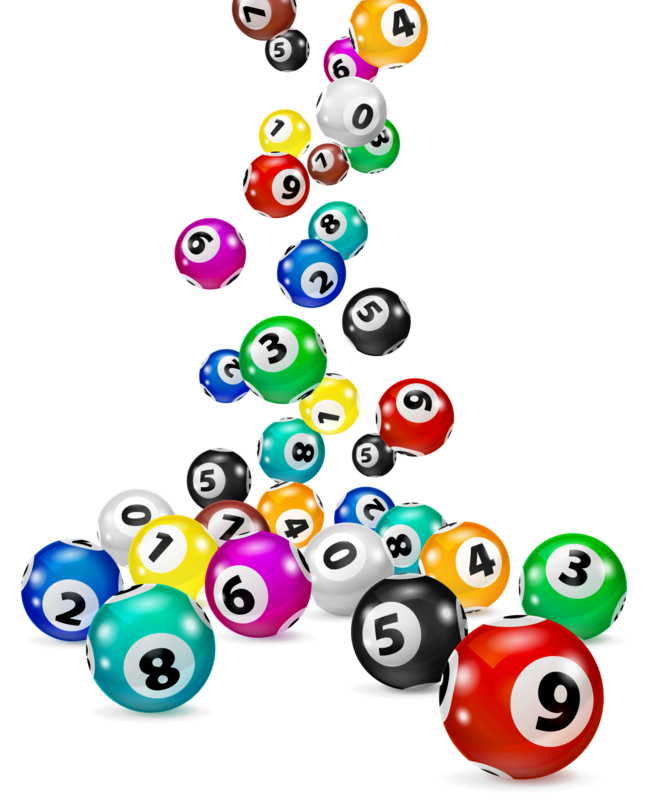 Fun pool games will be played and top winners/teams will be awarded with prizes. Everyone leaves with a cool giveaway! Looking for adult chaperones; please email rbeatty@highlandcreek.com if interested. If you live within 1,000 feet of the park, please note that amplification equipment will be used. Participants are divided into teams, given a list of hunt items, and sent on their way around the park area to find them. It is not as easy as it sounds, as there are some surprise obstacles and problem solving challenges to face. The top three teams win prizes, and the others don’t leave empty handed! Water and Popsicles are provided. Cost is $5 per person. *We are looking for teen volunteers to help lead small groups for this event. Please email rbeatty@highlandcreek.com if interested. Volunteer hours count towards community service hours. Participants are divided into teams, given a list of hunt items, and sent on their way around the park area to find them. It is not as easy as it sounds, as there are some surprise obstacles and problem solving challenges to face. The top three teams win prizes, and the others don’t leave empty handed! Water and Popsicles are provided. 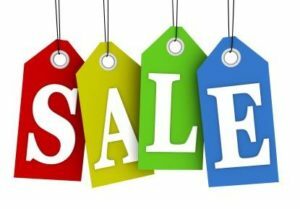 Decorate your bike, tricycle, wagon, etc. and ride alongside Station 31 fire truck! The parade route will follow alongside the fire truck on the sidewalk up Fairvista, right onto Highland Creek Parkway, right onto Crownvista, right onto Morningsong Lane then continue into the park. Parade line-up begins promptly at 9:00am and will depart from Prosperity Park at 9:15am. Judging and prizes will begin once the entire parade returns to Prosperity Park. Complimentary bottles of waters will be provided. Event Photography is sponsored by Lisa Crates Photography. 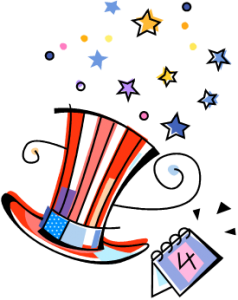 Prizes will be awarded to “Best in Show”, “Most Patriotic”, “Most Original”, “Best Decorated Pet” and “Most Patriotic Family”. Fun summer prizes and gift cards to win. Limited spaces available! For ages 5 to 10, you may register your child for only one of the two sessions offered. What are some different ways to classify animals? How do scientists use distinguishing characteristics, similarities and differences to classify animals? What are the basic needs that all animals share? Find out the answers to these questions and so much more when Discovery Place Nature Museum on Wheels visits Highland Creek! 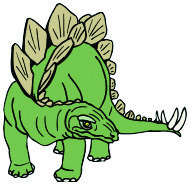 Students will discuss the various groups of animals and their identifying characteristics. Students will rotate through hands-on learning centers where they can make observations of similarities, and differences and explore examples of animals from each group. Students will observe several live animals and predict their classification based on their physical characteristics. There is no cost for this activity; spaces are limited. Please register your child for only one of the two sessions offered. Parents are encouraged to drop their children off (waiver required). Parents who wish to stay will need to stand in the back of the room. July 23rd (rain date: July 24th), 7:30pm – 10:00pm at Prosperity Park Pool. Rising and current middle school students are invited to come and enjoy a movie while they swim. Participants will vote on movie title! 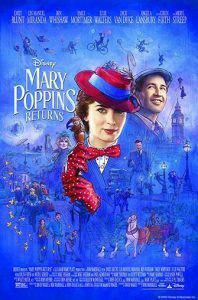 Pizza, popcorn, soda, water & dessert will be provided. August 17th, 7:04pm at BB&T Ballpark, 324 South Mint Street. Come out for Highland Creek Community Night and see the Knights take on the Columbus Clippers. Purchase your tickets today for only $10 each! Click here. September 15th, 1:00pm at Christenbury Park for ages 6-12. 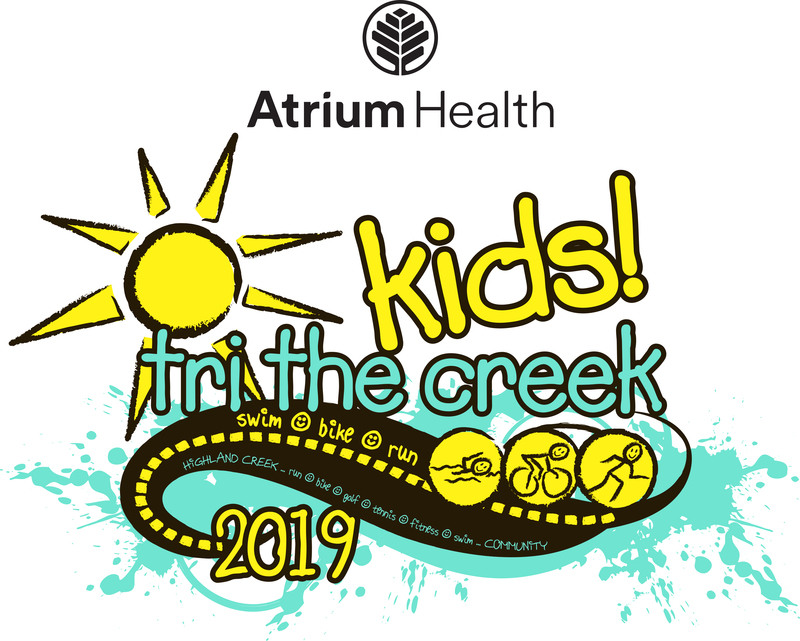 Tri the Creek is the second event in Highland Creek Community Association’s race series. The first is the annual Run the Creek 5k held each March. 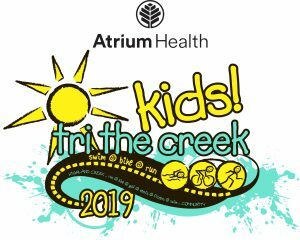 Tri the Creek is open to 6 to 12 year olds and will be a traditional swim, bike, run triathlon format. Awards will be given to both the male and female first, second, and third place finishers for each age group. All participants will receive a finisher’s award. We will be hosting a toy drive at the event. The toys will be donated to Bright Blessings. We are asking all participants to bring one unused toy to the event for donation. Cost is $20 per person when you register by July 31, 2019. Click here to register.